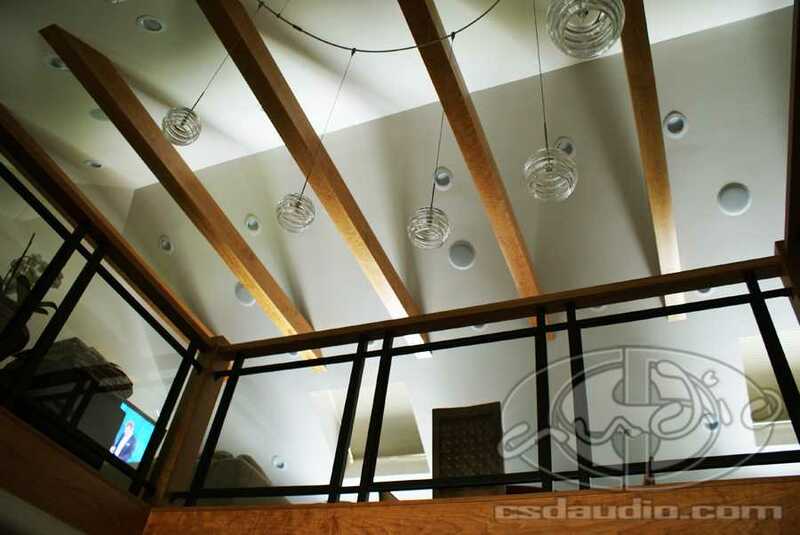 During this remodel, CSD came in to update this 1980’s home with the latest technology to match its new modern look. 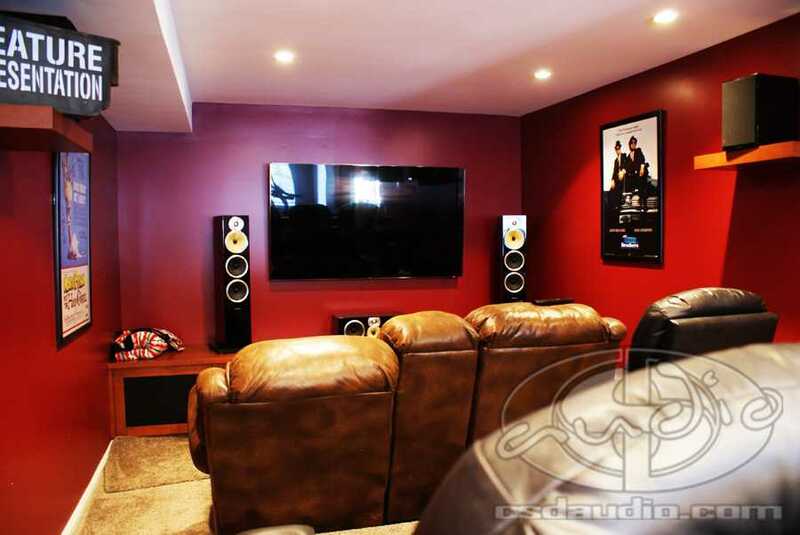 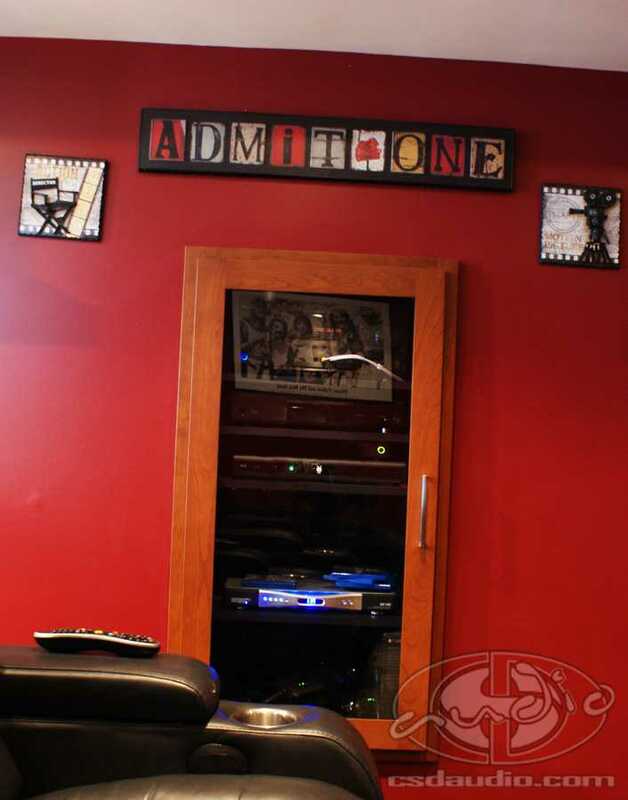 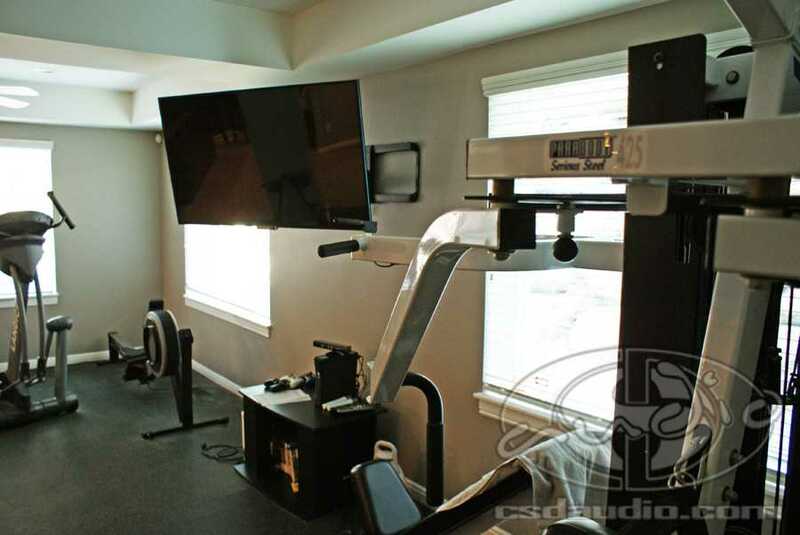 A home theater was added in the basement along with extra speakers and flat panel TV in the adjoining Gym. 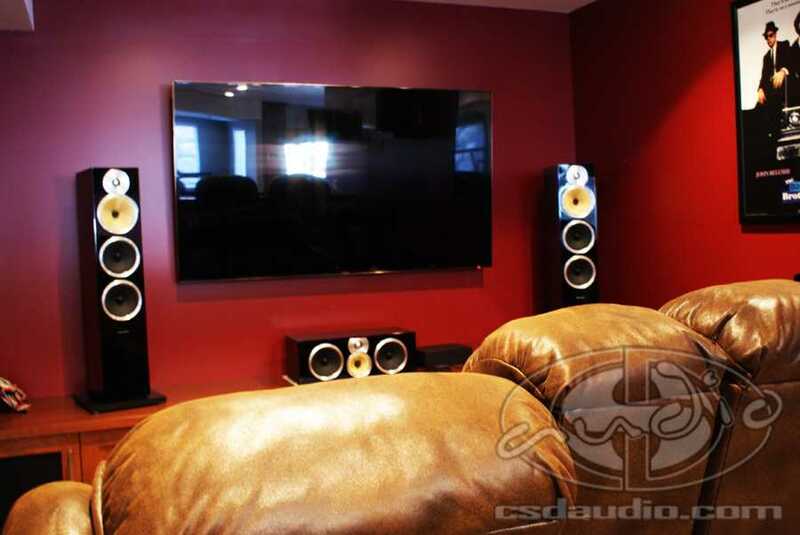 In the future, the 70″ Theater TV will be upgraded to a Projector and 120″ Screen. 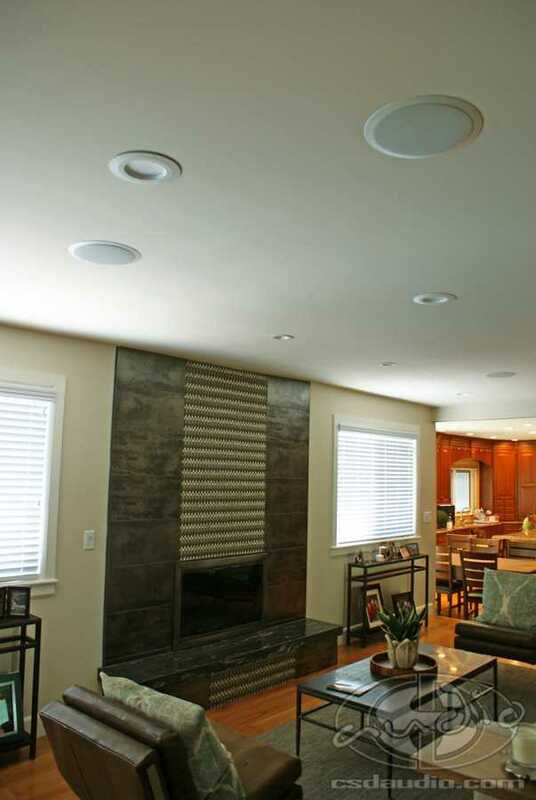 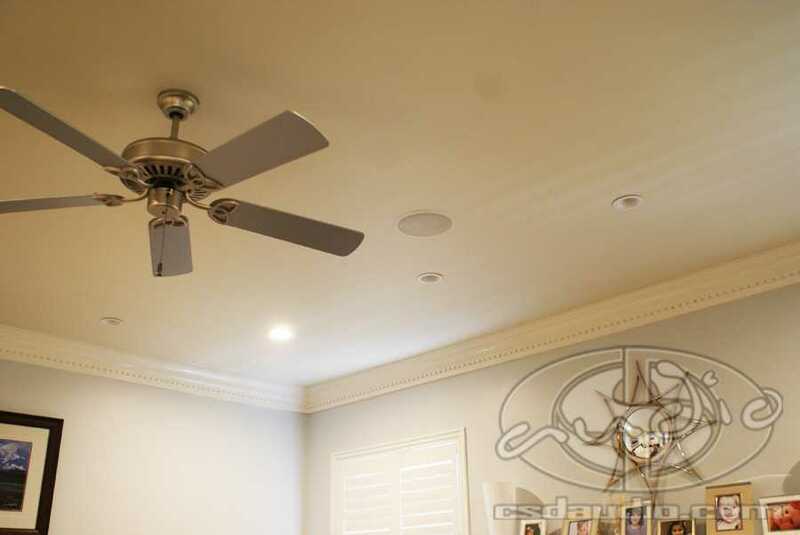 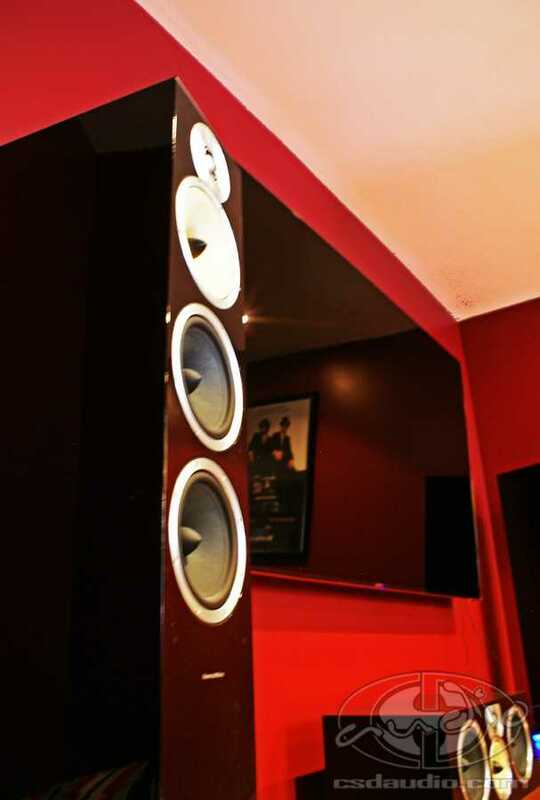 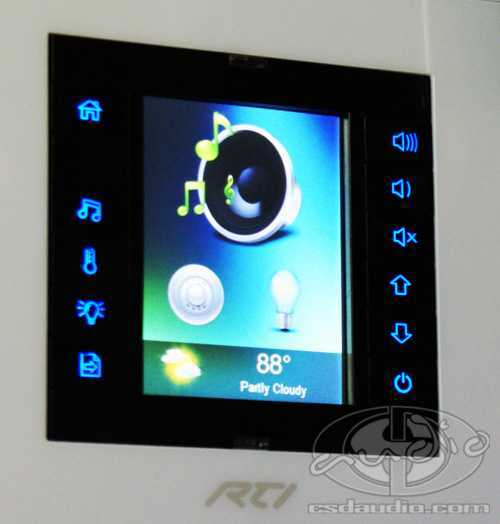 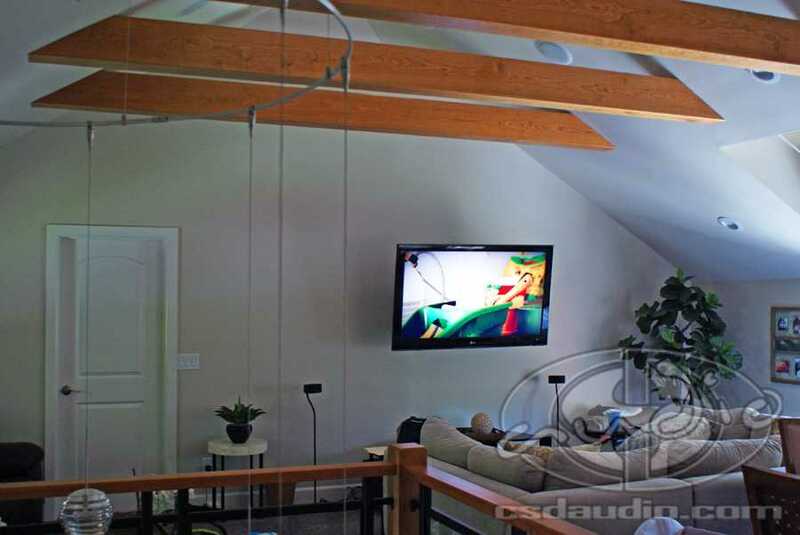 Upstairs, 16 speakers were installed throughout all the newly remodeled areas of the home controlled by custom programmed color touch screen wall panels. 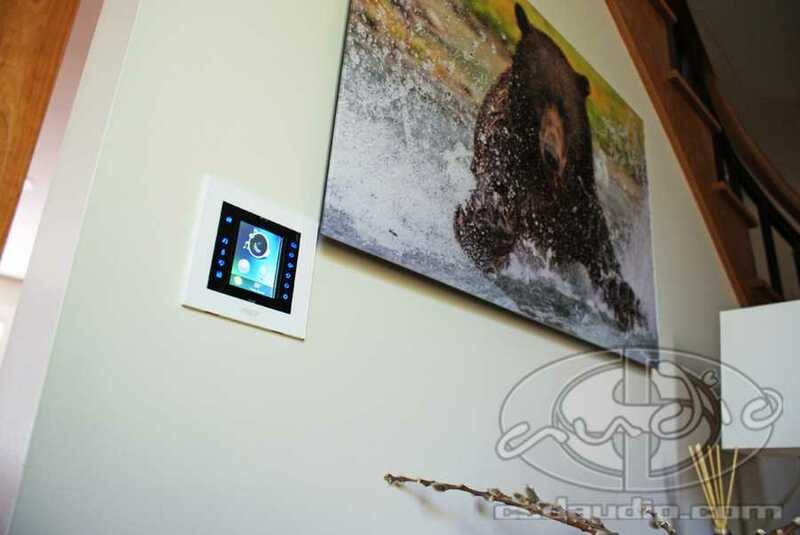 In addition to controlling the streaming audio throughout the home, the keypads have the ability to link to the Nest thermostats and Lighting systems for whole-home control at the touch of a button. 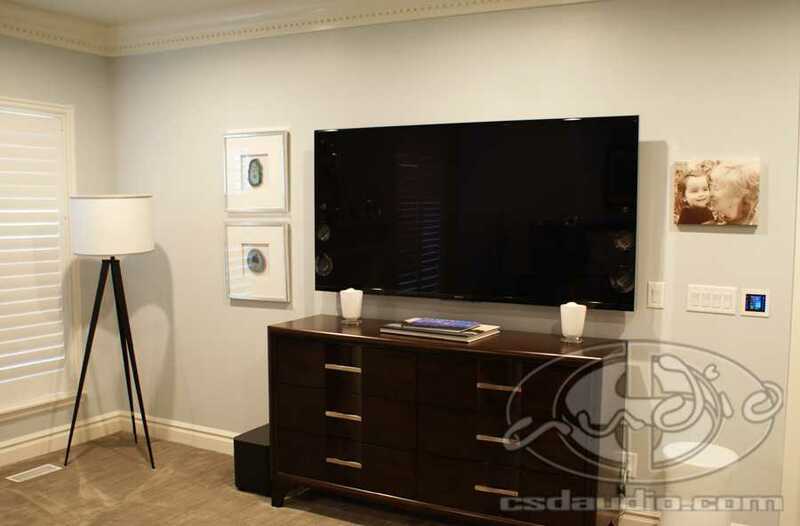 In the master bedroom, along with the in-ceiling speakers, a Stunning 65″ Sony 4k TV allows for pristine video to be viewed before bed.